Dr. Nicki Washington – "…I've been leaning in since birth." 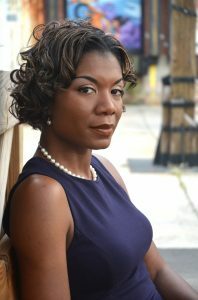 The daughter of a retired computer programmer and K-12 administrator, Dr. Nicki Washington was exposed to computer science (CS) at an early age, including programming in BASIC and PASCAL before high school. However, it wasn’t until she attended Johnson C. Smith University that she realized how unique her path to computer science was; specifically, how unique it was to have a mother and entire village of Black engineers surrounding and supporting her since she was born. After completing her B.S. (’00), Nicki pursued her M.S. and Ph.D. from North Carolina State University (’02, ’05), becoming the first African-American woman to receive a Ph.D. in computer science from the university. 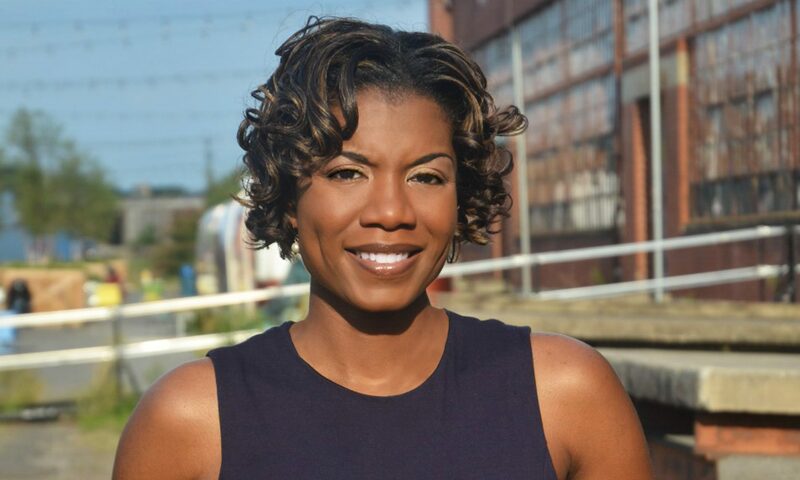 While her career has spanned both industry and academia, including IBM, The Aerospace Corporation, Howard University, and Winthrop University, Nicki has often found herself one of the few Black women, if not the only, at the table. Based on her personal, academic, and professional experiences in CS, Nicki realized the paradigm required shifting. She has devoted her career to changing what, and more importantly WHO CS looks like to students of color. With an intimate understanding of the intersection of being Black and a woman in CS, Nicki works to ensure she constantly lifts while climbing. She is a native of Durham, NC and currently resides in Charlotte, NC. Catch Nicki’s recent interview on WBTV of Charlotte!